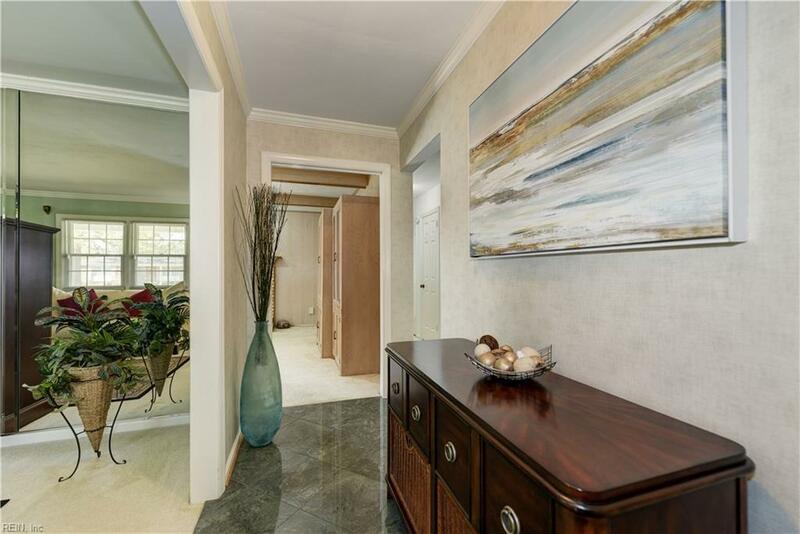 2493 Elon Dr, Virginia Beach, VA 23454 (#10250721) :: Abbitt Realty Co.
Wow ! 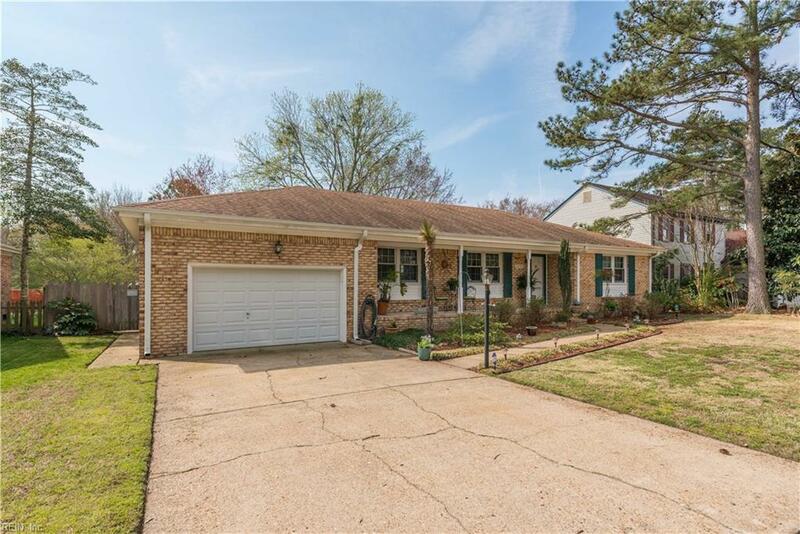 Opportunity knocks to own this adorable much loved brick ranch in Virginia Beach .Lovely floor plan with a great flow and amazing amount of living space including Living and Family Rooms that lend to an open concept. The gorgeous updated kitchen has granite ,high end s/s appliances w/gas oven and solid wood maple schler easy shut cabinets. Master bedroom w/walk in closet. Relax in the 320 sq ft Sunroom. 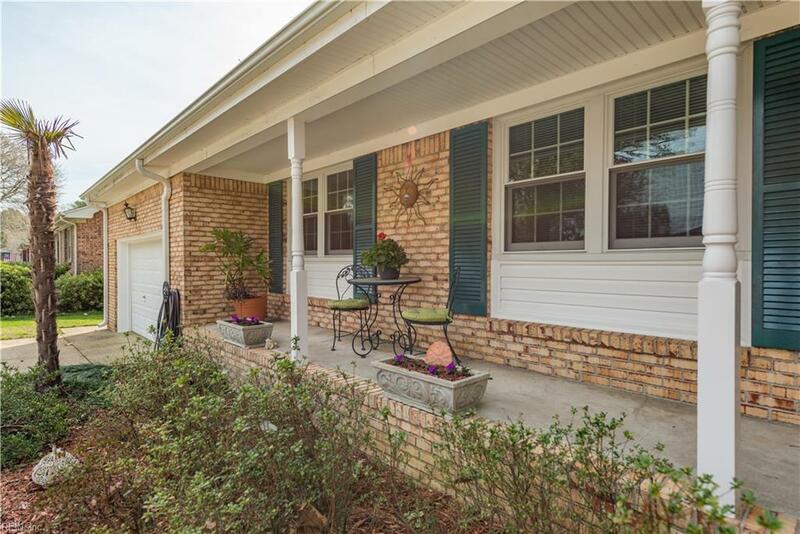 Enjoy the privacy of the back yard on the deck or wile away the hours watching the world go by on the quaint front porch. Storage galore in walk in attic. 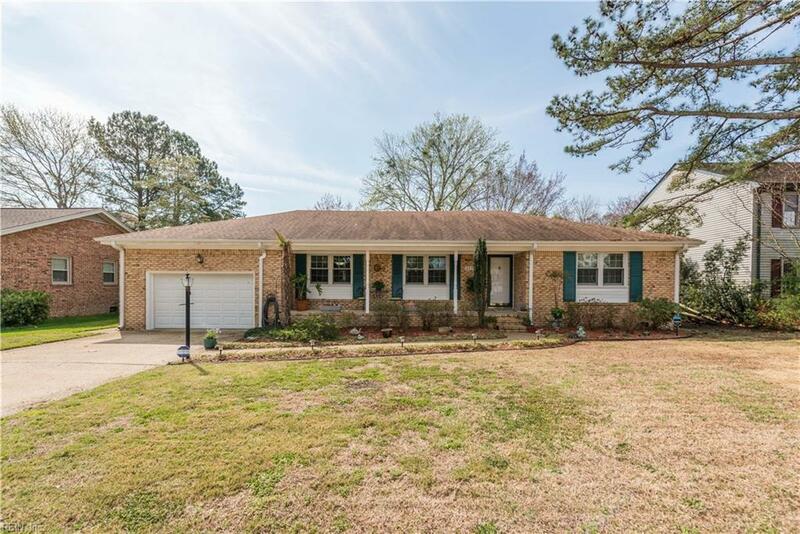 The roof has architectural 30 yr shingles, exterior is vinyl wrapped .This home offers the quietness of a tucked away neighborhood, but you'll only be a short drive to everything that VA Beach has to offer. Great schools, 5 miles from the Oceanfront or Town Center ,Hilltop shopping, Restaurants and much more! This is a can't miss opportunity, will not last long, beautiful home, and priced to sell to one lucky owner.